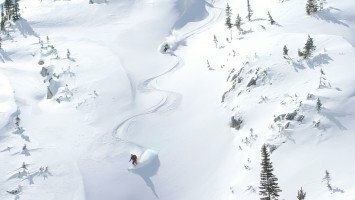 You don’t have to leave your kids, parents or a partner behind to go shredding deep pow in the mountains. Let them come along have fun in their winter sports holiday too. On our trips, all the members of your family will enjoy a wide range of activities, no matter the age, ability level or the size of your family. With LUEX, you won’t have to worry about the hassle of organizing YOUR perfect snow trip – we’ll do it for you. Just e-mail our snow travel expert. 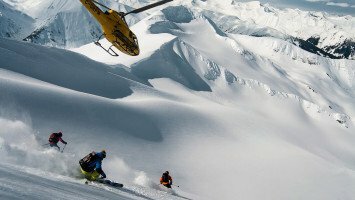 Always wanted to try heli skiing, but can’t bring the kids along? 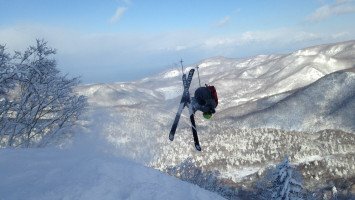 Looking for a way to teach your family the finer points of downhill skiing or riding so that someday you can try a ski safari together? Or are you just in search of the perfect destination that has something for everyone in your family, from your freeriding teenager, to the novice little ones and even the big kids too? Family trips are just what you need, offering flexible choices so there’s something for everyone and the perfect setting to keep skiers and riders of all ages entertained, on and off the slopes. Our family trips are suited for all ages and all ability levels because many are located at ski resorts where from the bunny hill to the backcountry, there’s something for everyone. We have a wide range of family trips, including about a dozen trips that are suited to beginners and many intermediate, advanced and pro options. 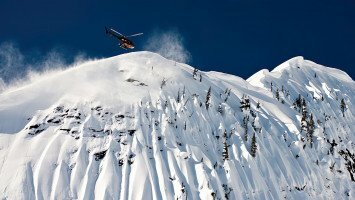 Backcountry skiers have quite a few options when it comes to family trips including both heli and snowcat trips, though these are suited just for adult families and those with at least a little deep powder experience. your family to rest at night, and to pick the perfect on the hill options for each family member, from an all-access lift pass for the older family members to beginner ski lessons for the little ones. Most of our family trips are in the budget and medium price ranges and offer a wide selection of “extras” from child care service, to game rooms, equipment rental and lessons of coaching sessions. 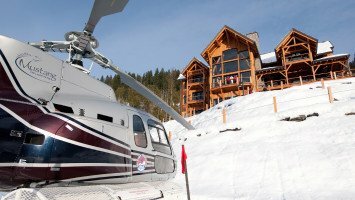 Many of our family trips are also suited to those travelers that don’t want the hassles of a typical ski vacation and offer all-inclusive options, with everything you need such as transportation, or all your meals included, so you can focus on the important things: your family and the powder. 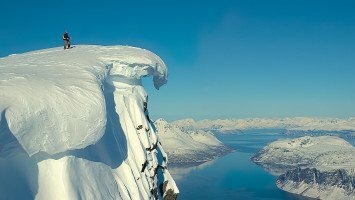 Families will find trips all over the world, but the widest selection of trips suited to families is found in North America and Western Europe, where ski resorts offer the perfect way to find something that will suit your multi-ability-level family. 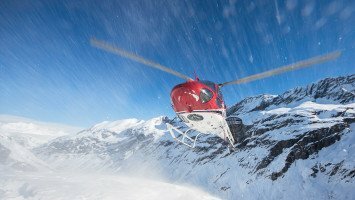 Some of our most popular trips are well suited to families, including several British Columbia trips with operators like Bella Coola Helisports, Mica Heliskiing, and Last Frontier Heliskiing. 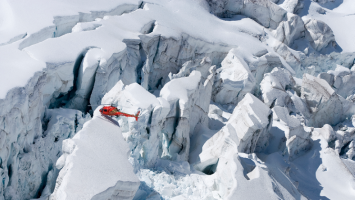 Families with little skiers and riders, have lots of options for trips in Western Europe including trips to destinations like Laax, Verbier, Chamonix, St Moritz, and Zermatt. 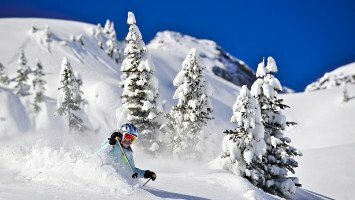 Are you ready to choose the ski trip that will be fun for the whole family? Let LUEX help you find the perfect trip and let the family adventures begin!